Please check out and share our 2017 commercial! 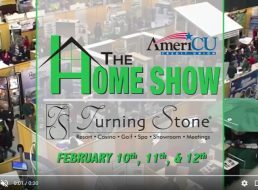 We’re so excited for our 6th Annual Home Show, bigger and better than before with more vendors and more entertainment. 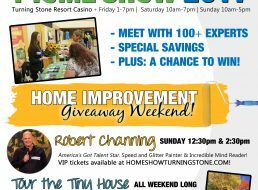 Check out the 2017 Show Flyer to see everything we have going on for the 6th Annual Home Show at Turning Stone!